Skyscrapers Architects John Graham Jr.
44 Montgomery Street is an office skyscraper in the heart of San Francisco's Financial District. 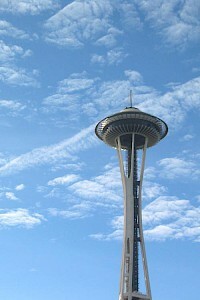 The tower stands 566 feet (172 meters) tall and has 43 floors. 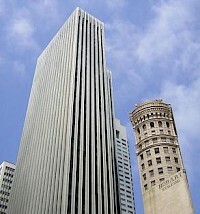 When completed in 1967, it was the tallest building west of Dallas until 555 California Street was erected in 1969. The building was once the world headquarters for Wells Fargo Bank. It was sold by AT&T in 1997 for $111 million.